Ferment in Harmony with the Seasons! 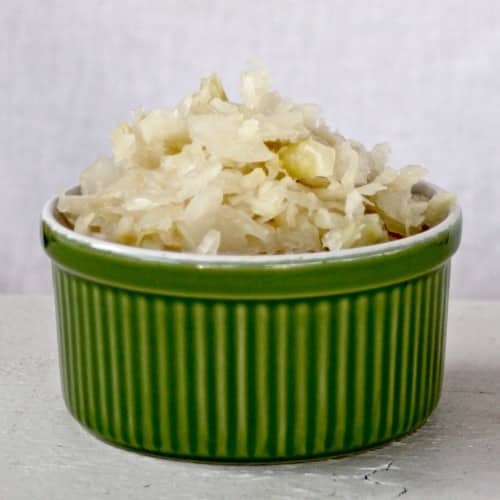 Create healthy and delicious ferments with seasonally available produce. 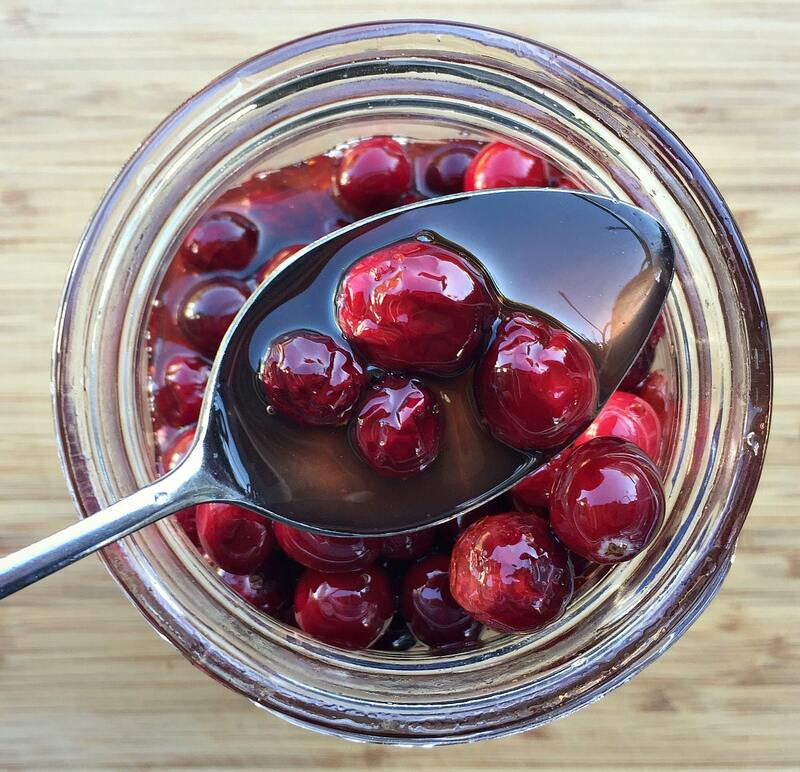 A Year of Fermented Food gives you 12 easy to follow recipes broken out by the season. Use the book to create recipes every month of the year to keep your family running and eating well. The recipes are easy for a beginner and yet creative enough to inspire the most experienced fermenter. 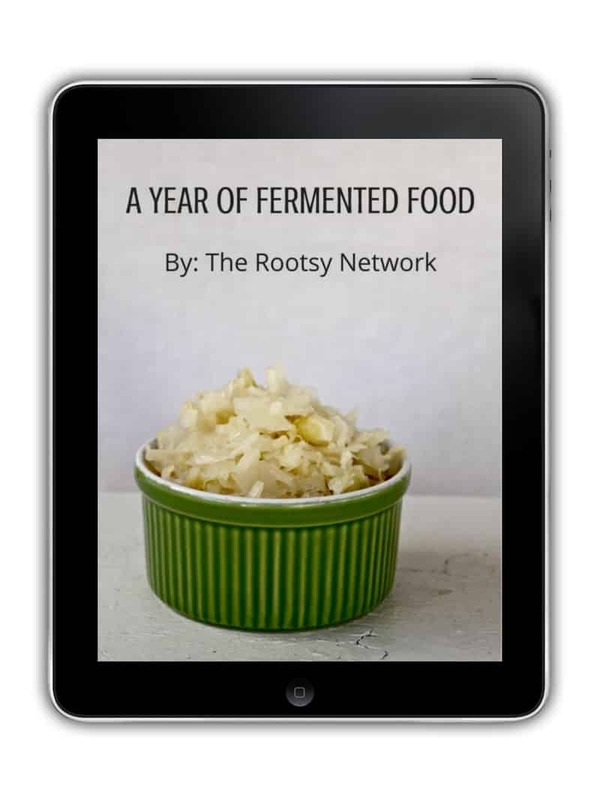 Get your PDF download for $6.97 and start fermenting today! Create sweet treats that you can feel good about serving for dessert. Healthy and delicious foods to serve as savory snacks, side dishes, and more. ©2017 The Rootsy Network - Your foundation for simple living.